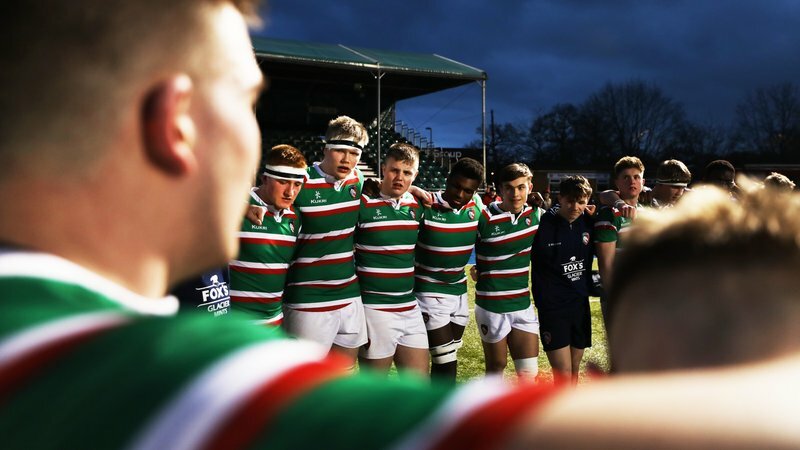 Leicester Tigers has joined some of the cities prestigious sports teams to help combat type 2 diabetes across Leicestershire. 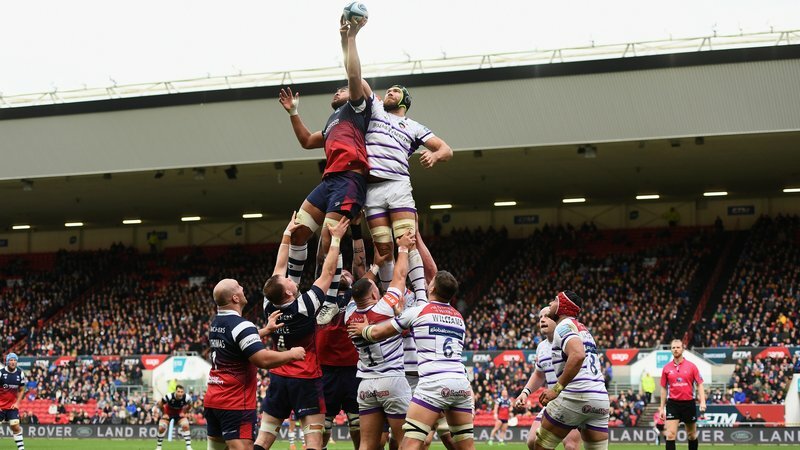 Alongside representatives from Leicestershire County Cricket, Leicester Riders, Leicester City and Leicester Hockey Club, Tigers pledged to help tackle urban type 2 diabetes. Earlier this year, the club presented at the launch of the Cities Changing Diabetes as Leicester became the first UK city to join the global partnership programme alongside Rome, Copenhagen, Houston, Johannesburg, Mexico City, Shanghai, Tianjin and Vancouver. Tigers’ head of community and global partnerships, Scott Clarke signed the pledge on behalf of the club which included supporting fans to make healthy lifestyle choices, helping to educate as well as create partnerships across the city. The event was also attended by city mayor Sir Peter Soulsby and councillors from Leicester City Council. 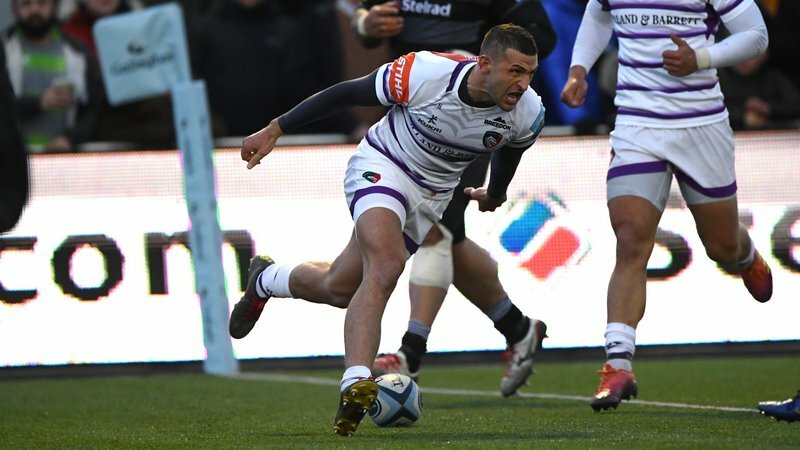 Clarke said: “Tigers holds a strong sporting position within the community and we hope to use this to support initiatives across health and physical education. Leicester Tigers currently run a number of community initiatives for all ages, abilities and backgrounds such as Global Payments healthy Schools programme teaching primary school youngsters about healthy eating. 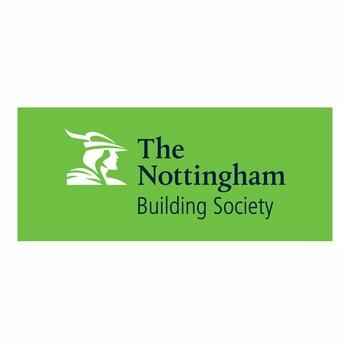 The club also runs tag rugby festivals supported by The Nottingham Building Society as well as a Fit Fans programme for fans looking to get active with the opportunity to train at Welford Road. To find out more about Tigers’ community programmes, hit the link below.